Raise your hand if you own a succulent or two. Or seven. I have a budding (pun intended!) succulent garden and have been in need of a way to put them on display without sacrificing precious and limited counter space. 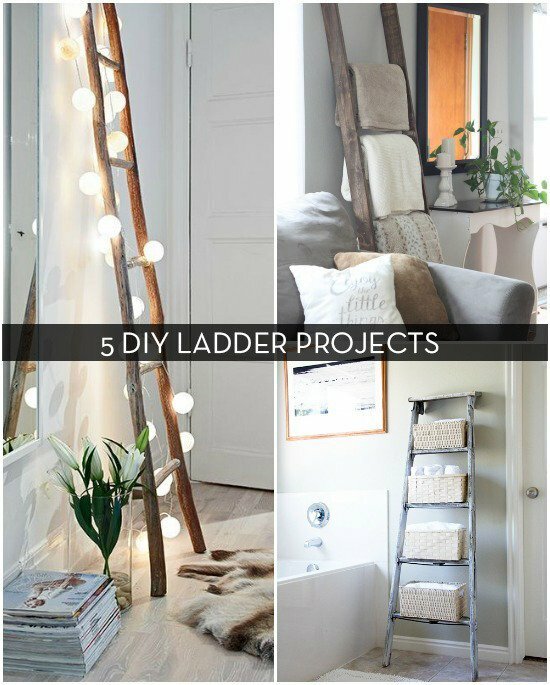 This simple DIY ladder is the perfect way to hang as many or as few as you like! Not to mention its cool throwback to the 90's! Got an old ladder? Need a new bookshelf? Problem solved.